We provide advisory and investment management services. Companies, partnerships or trusts of which the shareholders, unitholders or limited partners are Sophisticated Persons or High Net Worth Persons. (iii) persons who by reason of their knowledge and experience in financial and business matters, can reasonably be regarded as capable of evaluating the merits of a proposed transaction (which in each case must involve a monetary amount of at least USD100,000). High Net Worth Persons are individuals whose net worth is at least USD1,000,000 or entities that have total assets of at least USD5,000,000. The board has been managing private client assets since 1987 and has extensive experience of the fund industry. 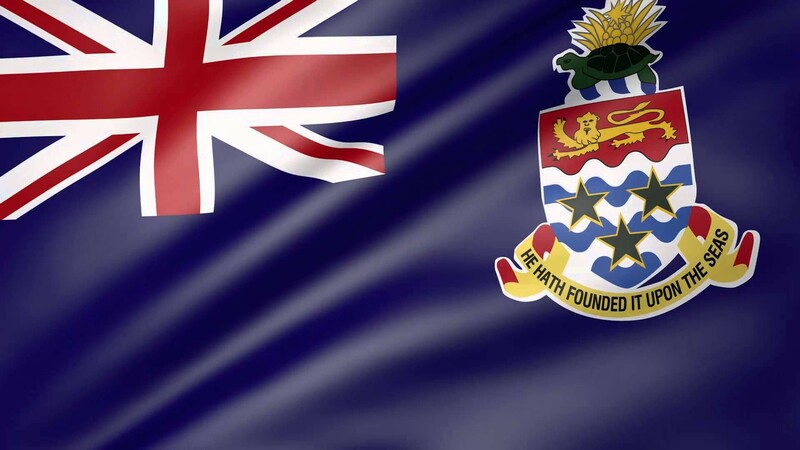 Genfin Management (Cayman) Limited prides itself on high standards for quality, and maintains high principles in dealings with clients and other professionals. The firm's resources are currently focused on providing services to a limited range of special situation Funds, where investors are core groups of High Net Worth Persons who rely on the skill and know-how of management to meet the investment objectives of the Funds.